The internet seems to have all the answers nowadays, whether you are looking up a cooking recipe, facts about a country, or trying to prove a friend wrong about a song lyric. Society seems to revolve around the internet nowadays, but what happens when you are using your search engine to gather information but multiple data appears? Duplicate web content is when content is present on the internet in more areas (URL) than one. This is often harmful to your SEO when trying to provide the user with the correct or link with true data for your research and viewing purposes. What is SEO? Search engine optimization (SEO) is the process in which the visibility of a website or web page contents show up, free of traffic, in your search engine’s results. Although duplicate web content may exist, it can be harmful to your SEO as it becomes confused when providing users with authoritative pages and results. The search engine will avoid showing you these multiple entries of data on the web as it will not show duplicate web content. Instead, the search engine will have to choose which is most likely to be the original and relevant for your search. The SEO as it will have to choose what to include and exclude from your search results, forcing it to make a decision that ultimately it does not know how to make. Often your SEO won’t know whether to link all duplicate web content into one page or keep it separate and there will be confusion in prioritizing the most relevant search results for the user. In this case, the search will lead to higher traffic and you may see the dreaded troubleshooting results or error page you are redirected to. It is suggested that almost 25-30% of web content is duplicated. 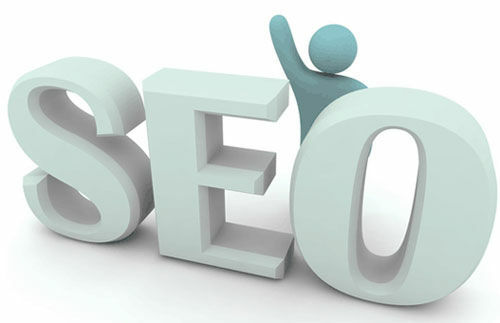 As SEO’s have a hard time when facing this problem, so do websites and users as often the web content to site (such as for companies and businesses) is not displayed and made available to users who rely on this information and companies who make a living off of the information the users gain from these sites. To avoid duplicate content, make sure the session ID when the user visits the website is the same as that stored in the URL. Another helpful tip to look out for is the “printer friendly” pages as this can cause multiple duplicate versions of the pages that get indexed during the user’s search. As the internet is a big place and can be helpful if properly utilized, one can find almost everything on it nowadays, so be sure the information you find and use is trustworthy and most significant to what you are looking for.